[ THIMBLEWEED PARK ] #1 – Welcome to Thimbleweed Park! The first episode of my humaldo plays Thimbleweed Park Let’s Play series! [ THIMBLEWEED PARK ] #1 – Welcome to Thimbleweed Park! 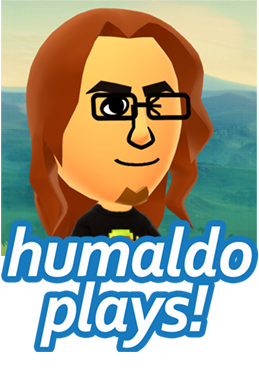 The first episode of my humaldo plays Thimbleweed Park Let’s Play series!